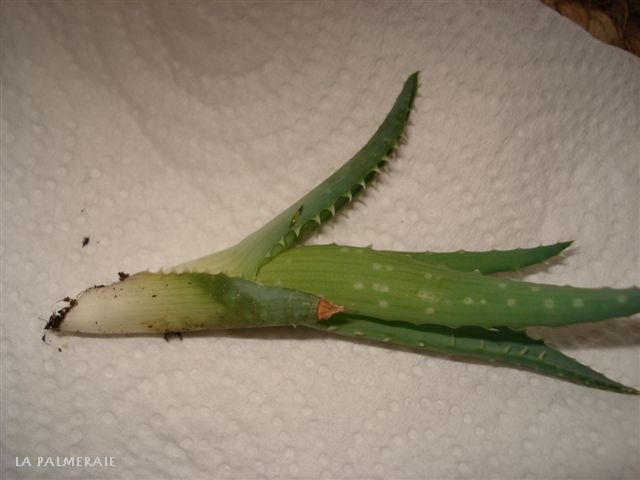 The Aloe vera is a popular ‘miracle plant’ that has been used as a medicine since ancient times. The name’ aloè’ comes from Greek and means bitter. This refers to the juice of the leaves that is nowadays used in many cosmetics products. 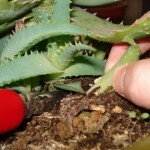 In this article you will not only read the background but also how you can propagate this plant yourself! The Aloe originates mainly from South Africa, where the larger species often dominate the landscape. However, a number of species are also found in other parts of Africa and Southwest Asia. 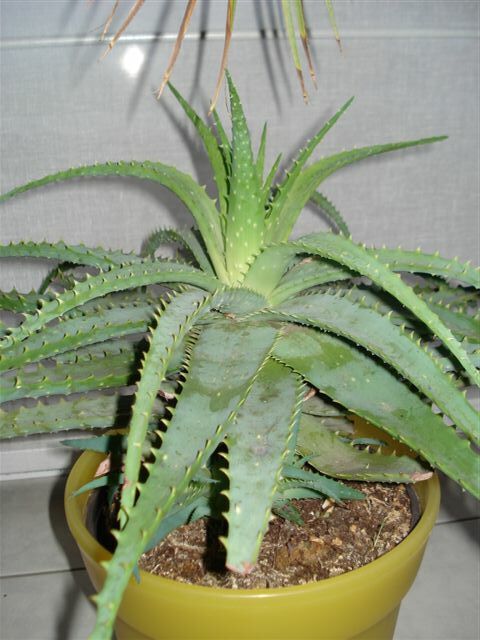 The Aloe vera is also common in America, but is probably imported and has run wild. 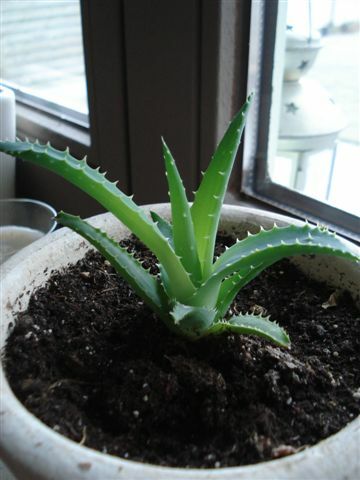 Aloe is used for the most diverse purposes and are therefore sometimes described as a “miracle plant”. 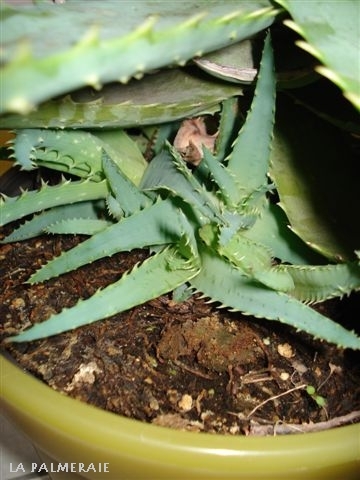 For instance, this plant is used as a painkiller, laxative, anti-malaria, skin care, balsam, against small burns, pimples, cleft skin, eczema…. The possibilities seem endless. When you cut the leaves at the base, you get juice. This can be used as a light laxative agent (in small quantities). 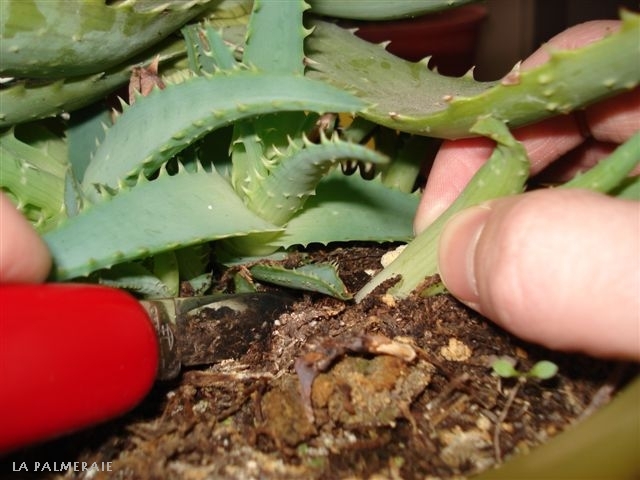 If you break the leaf and cut it open in length, you will find the famous gel for external use. 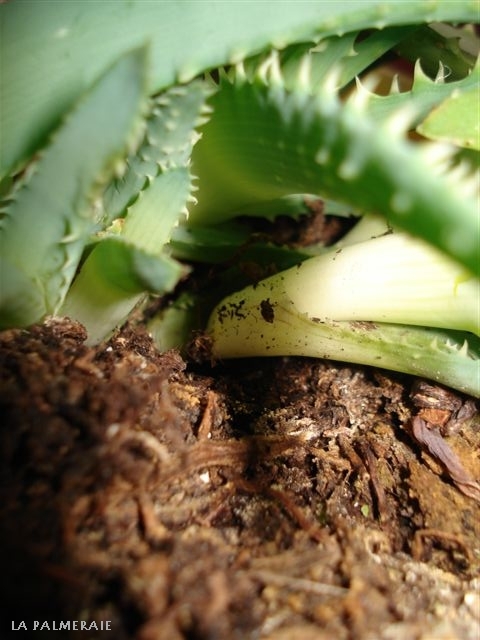 Aloe grows best in a grainy well-drained soil. 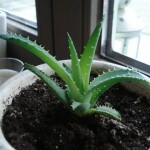 It goes without saying that Aloe does not need a lot of water. The larger species require wide pots to give space to the heavy root system. 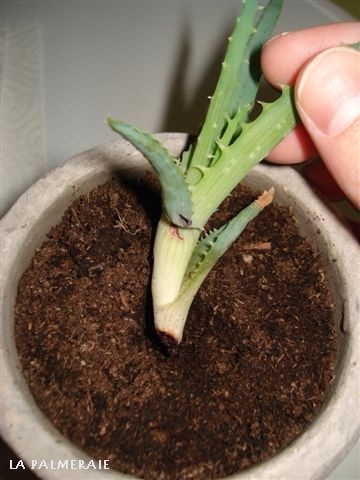 After all, a succulent does not form a deep going, but a broad superficial root system. 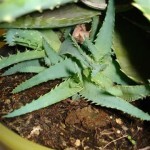 In the warm summer months the Aloe can certainly be place outside. The leaves can turn greenish red in contact to the sun. Aloe can be sown, but it is much easier to multiply Aloe by cutting off a offshoot (formed at the base of the mother plant). Let the offshoot dry for a couple of days. 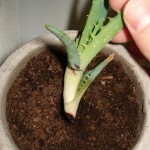 Pot the offshoot again afterwards in a well drained potting soil. Do not over water nor let the soil dry out completely. 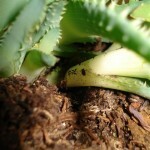 After a couple of weeks the offshoot will start to grow again.